Color available are Red,Dark Red,Green,Olive Green,Teal,Purple,Blue and Fuchsia. Used for getting dough or pastry of work surface. 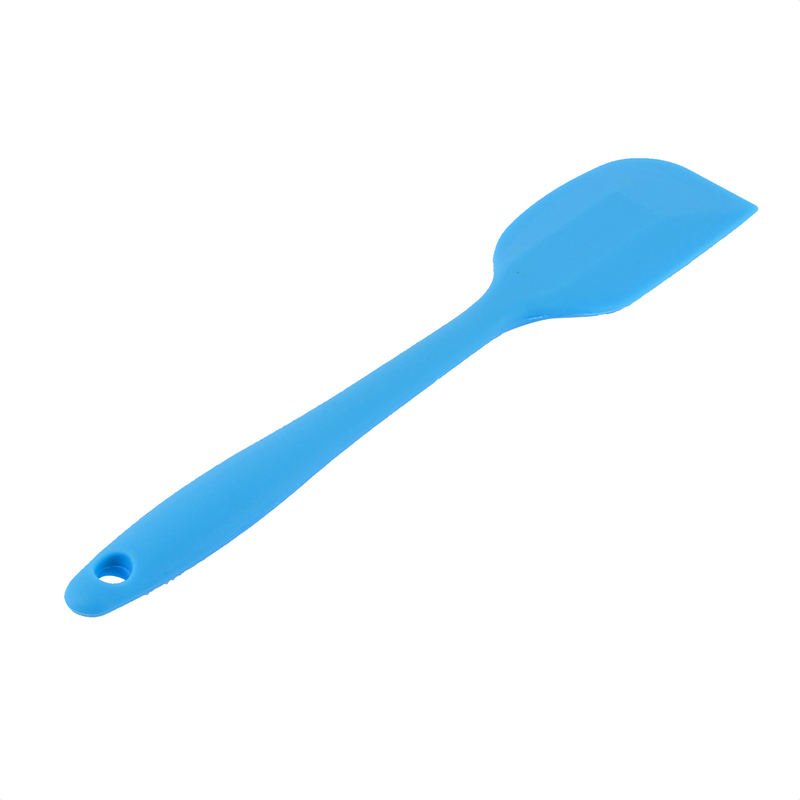 Made of the plastic material, is great for making cakes. Built in a hanging hole, is convenient to hang for keeping dry and clean.